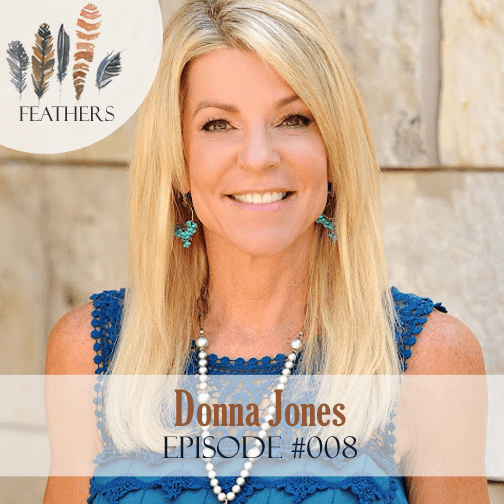 In this episode, I chat with Donna Jones. 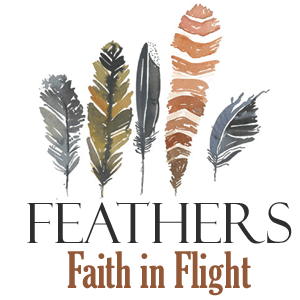 Donna Jones is a national and international speaker who’s traveled from coast to coast and to four continents helping women find and follow God in their real, everyday lives. The author of four books, including Seek: A Woman’s Guide to Meeting God and Raising Kids with Good Manners, Donna has been featured in magazines such as Parents and Better Homes and Gardens as well as numerous radio and television shows, including an upcoming interview on Focus on the Family. Donna makes her home in southern California where she lives with her pastor hubby, JP. They have three wildly funny, passionate teenage/young adult kids who they love to pieces. In this episode, Donna and I open up the episode chatting about her daughter’s wedding and places to visit in California. Donna then shares the story how her and her husband needed to make a job change and struggled to see the next steps. In the midst of this her husband began facing health issues. 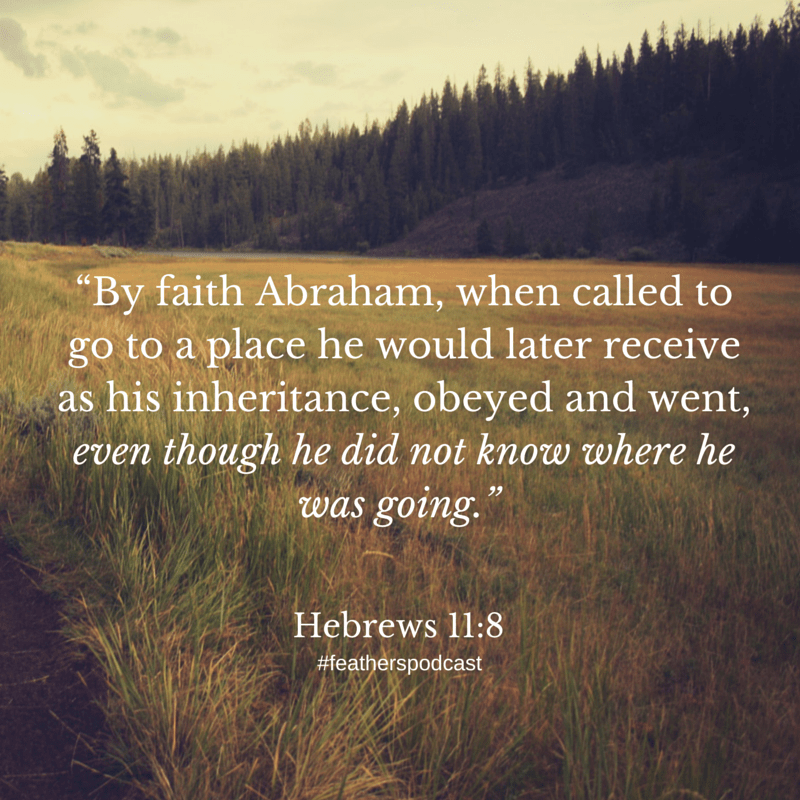 They had to seek God diligently and then face their fears and anxiety head on to follow in God’s calling. Amy, I’m so so happy I stumbled upon your website tonight. I’m seriously thanking God. Your podcast is already such a blessing and I’m only one episode in. Not to mention, you’re a doll! I’m so excited to get to know you better. Oh my goodness, Nell! I’m so glad you’re here too! Thank you so much for listening and your kind words. Clicking over to your site now to check it out. Oh my word, I so remember the traveling belt… just listened to your interview with Amanda White! I’ve been blogging since 2007 so I’m sure I’ve stumbled upon your blog long ago… how wild! What a small world this blogging universe is! That’s awesome–my blog was named Permission to Peruse at the time so maybe that will ring a bell too. It is indeed a small bloggy world! Wow! What a great interview. So glad this showed up and that our paths have crossed! Thanks for reaching out for Christ!